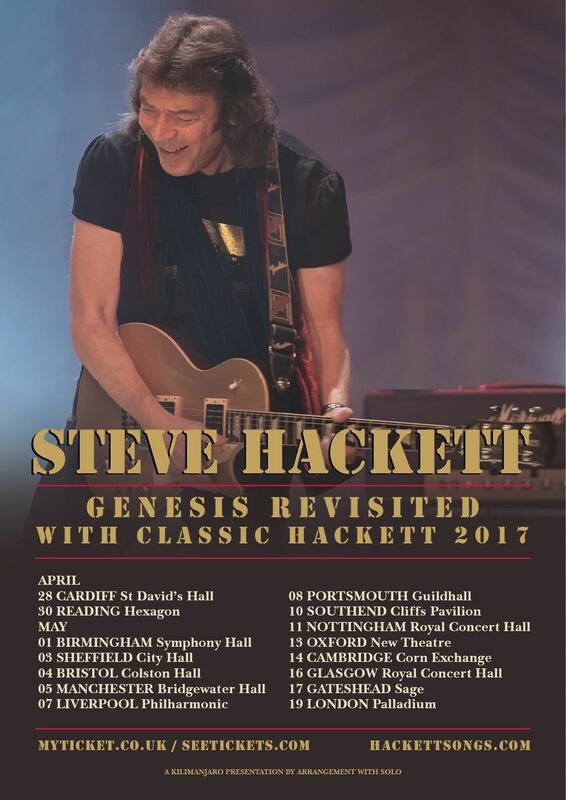 ​The innovative guitarist Steve Hackett, who made his name as the guitar player for the Gabriel era of progressive rock legends Genesis, has announced he will tour Genesis‘ 1976 classic Wind & Wuthering in 2017 under his Steve Hackett: Genesis Revisted banner. Hackett, who also released a live DVD/Audio recording of his The Total Experience performance from his 2015 stop at the Philharmonic Hall earlier this year will return to the famed venue on 7th May. Hackett will preform portion of his solo work and other Genesis material along with Wind & Wuthering. The 1976 album was the last to feature Hackett, and the second to feature Phil Collins as lead vocalist. 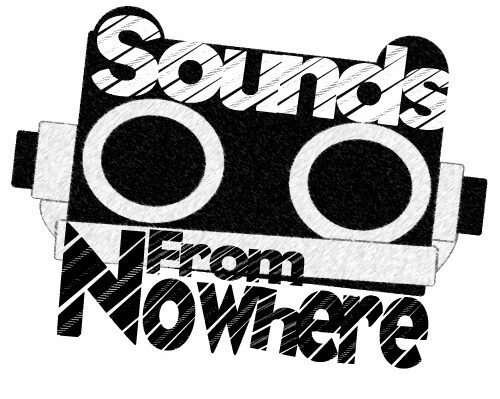 Tickets are on-sale October 10th at MyTicket.co.uk.